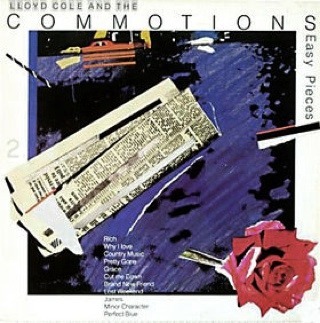 I’m guessing that to some people, this is one of the minor songs from Easy Pieces. But it actually looms large to me, because “Pretty Gone” is the song that actually inspired the original “Certain Songs” concept. Which was to write about songs that always reminds me of a specific moment in my life. Won’t you put on your dress and come down to Magazine Avenue? 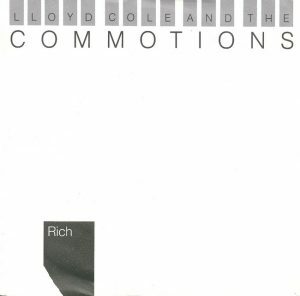 None of the Lloyd Cole & The Commotion albums ever got a simultaneous release in the U.K. and the U.S., so the release date years are all screwed up compared to my memories and various lists. Rattlesnakes didn’t come out here until 1985 and Easy Pieces didn’t come out until 1986, so all of my memories of those records and the parts of my life they were the soundtrack of are for those years. 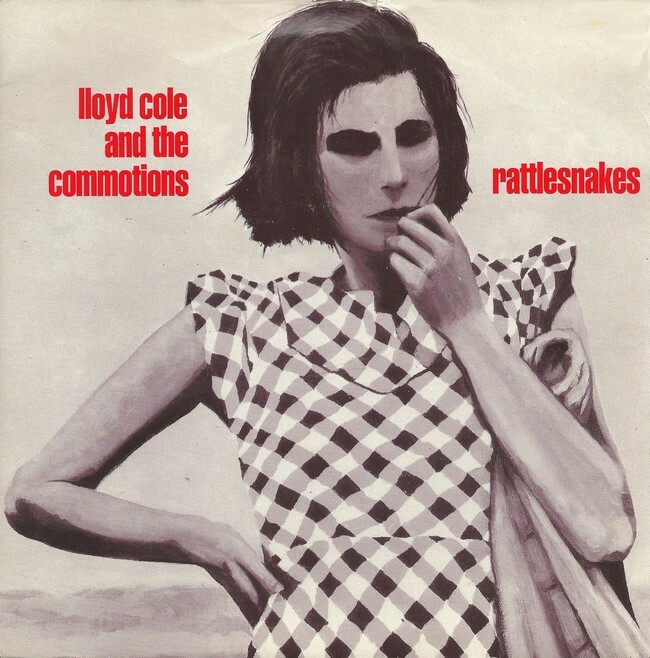 Perhaps the definitive college rock album of the mid-1980s, Lloyd Cole & The Commotions’ Rattlesnakes was an absolute utter favorite in my burgeoning social circle in 1985. 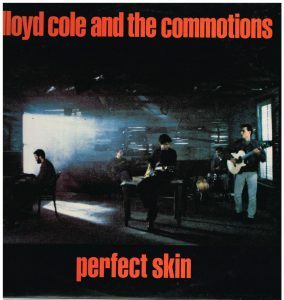 While some folks found the obliqueness of R.E.M.’s frontman too distancing and the whinging of The Smiths’ frontman a too annoying, then Lloyd Cole’s songs about his various romantic entanglements other young smart people hit the mark time after time after time. 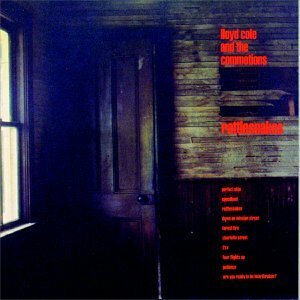 And Neil Clark’s insanely catchy jangly guitar hooks didn’t hurt either.